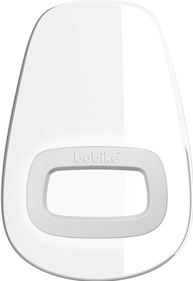 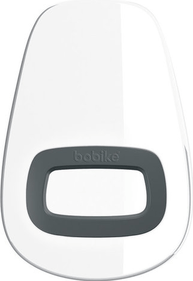 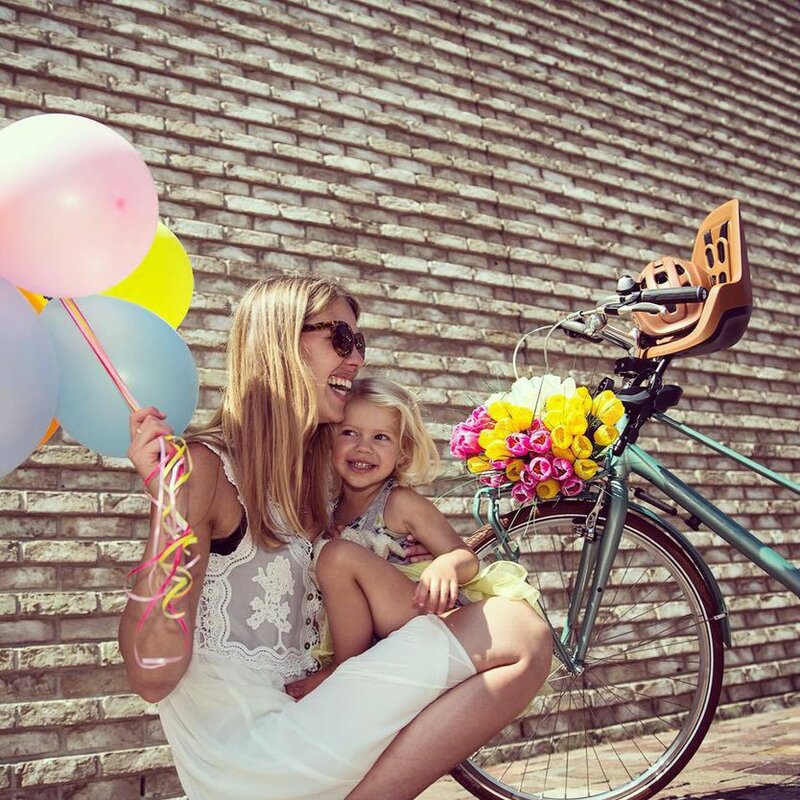 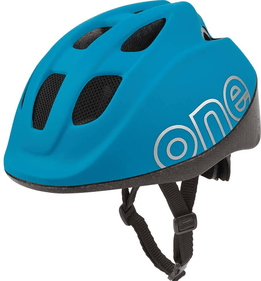 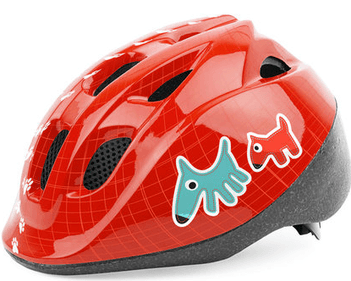 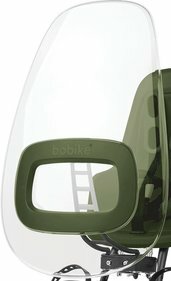 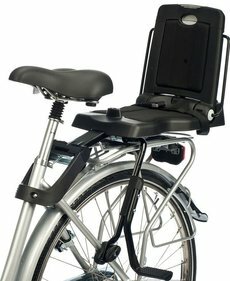 With a Bobike child seat you can make long cycling trips with your child with peace of mind. 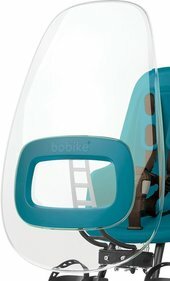 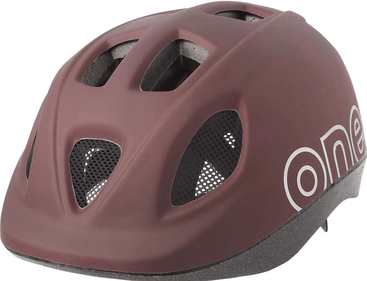 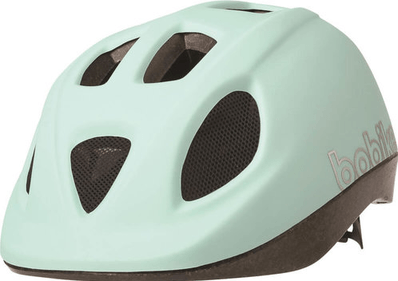 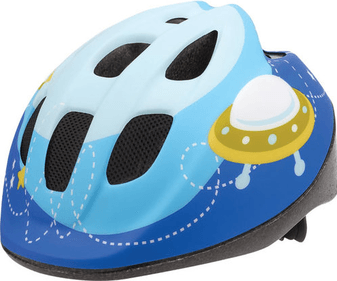 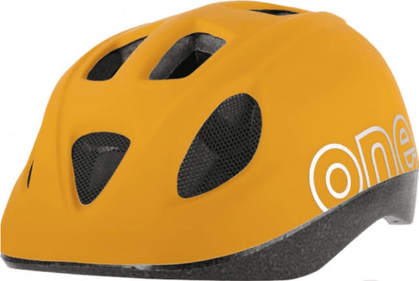 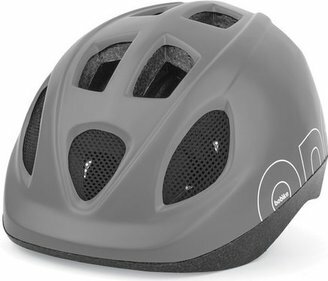 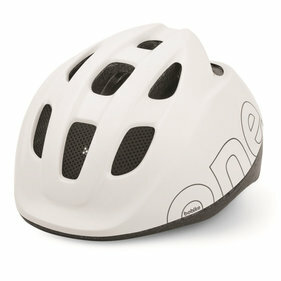 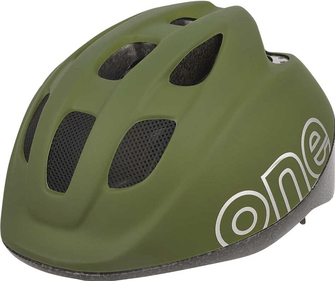 Safety comes first at Bobike. 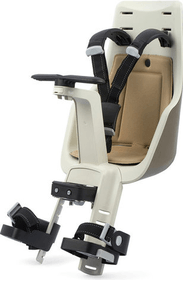 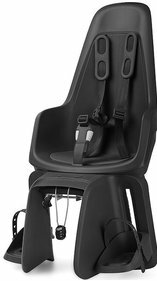 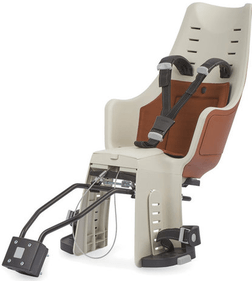 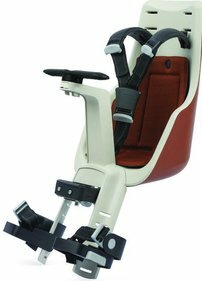 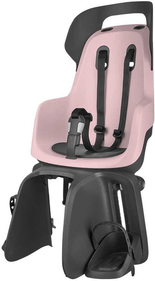 Such a child seat is comfortable for your child and user-friendly for you. 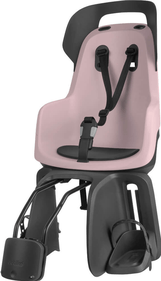 A nice extra is that the seats often have nice designs. 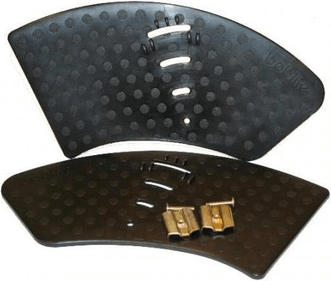 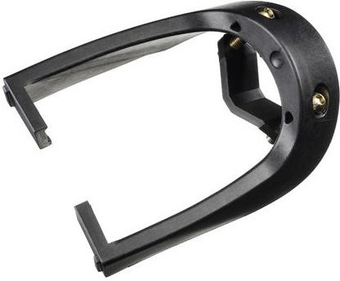 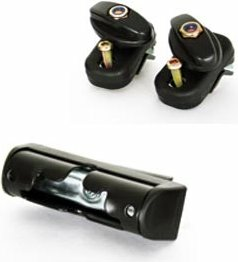 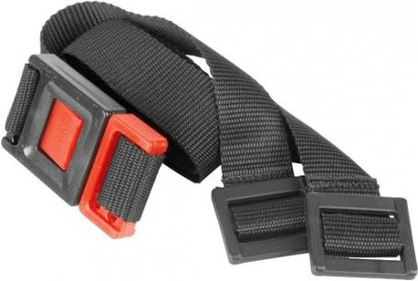 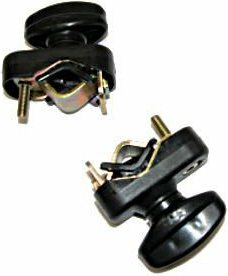 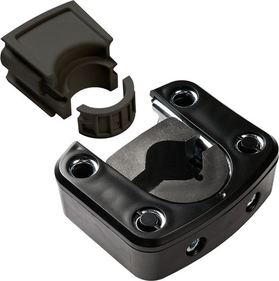 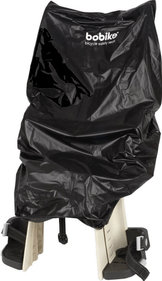 At Frank you will also find loose fasteners that can help you with the assembly. 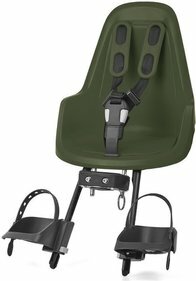 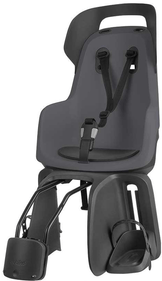 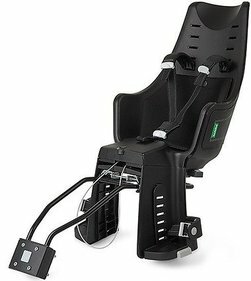 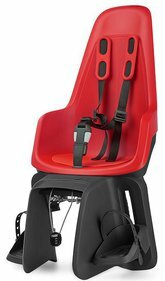 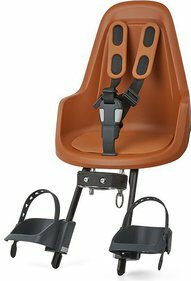 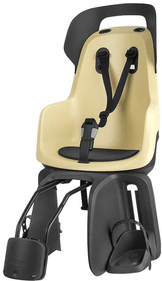 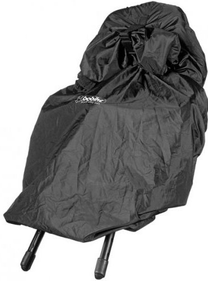 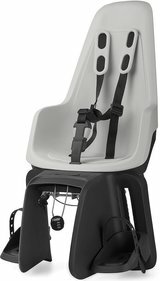 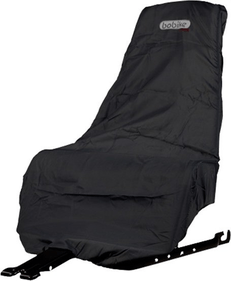 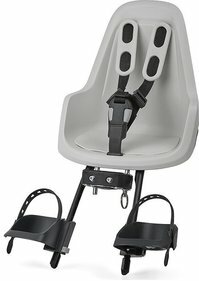 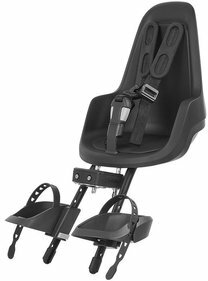 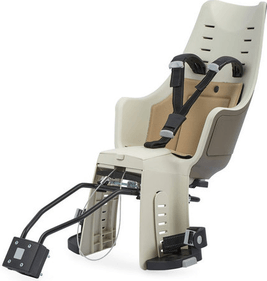 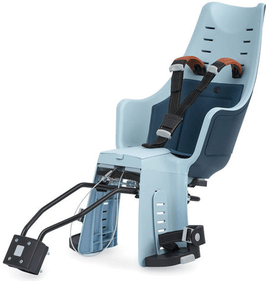 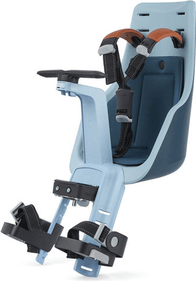 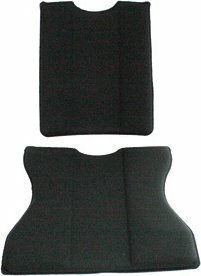 Attach your child to the seat, click the straps and you are ready to go!